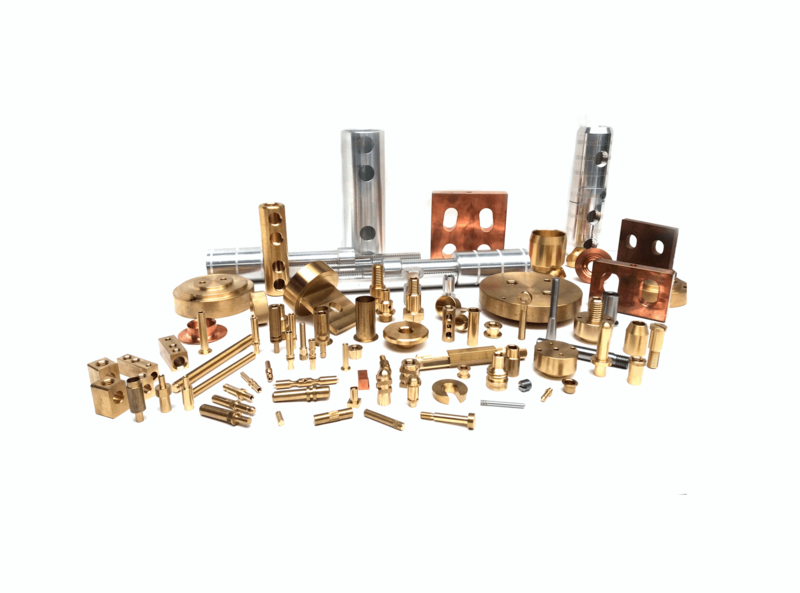 We supply and manufacture a wide range of components into the electrical industry. 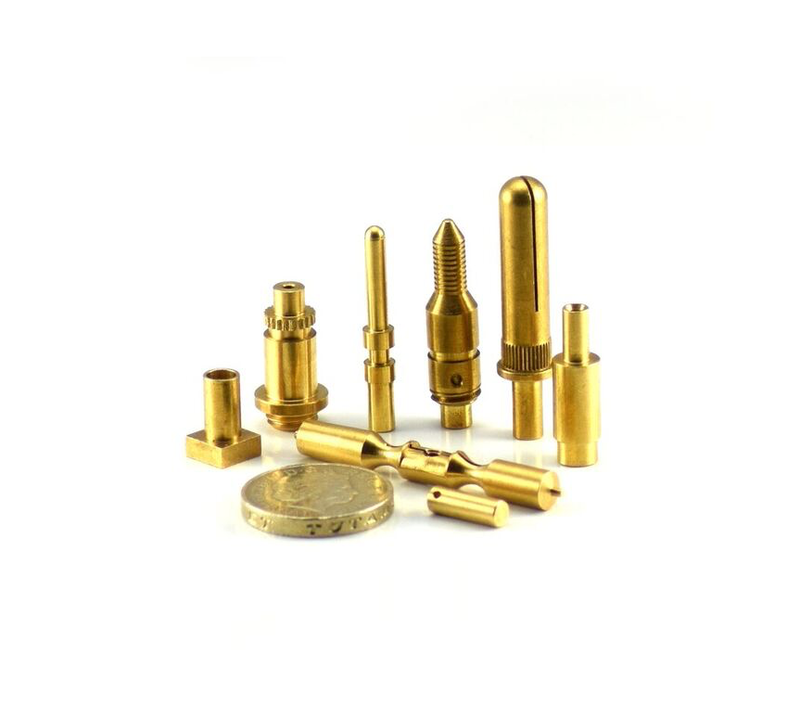 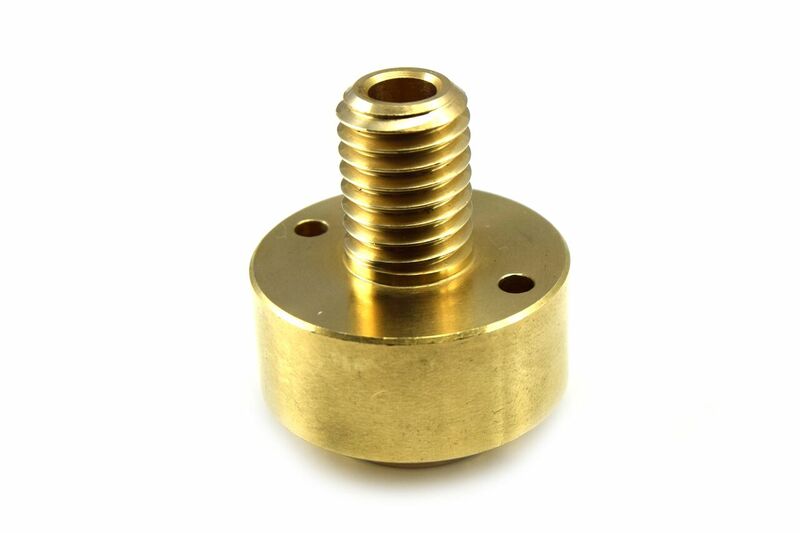 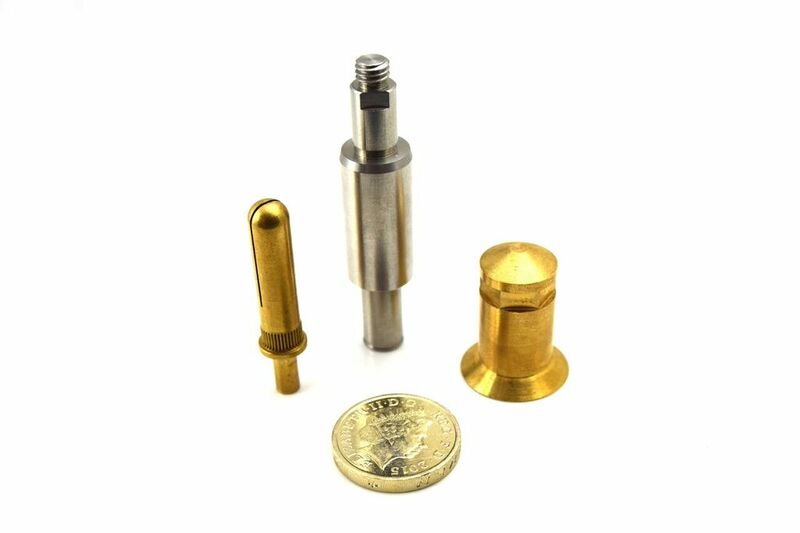 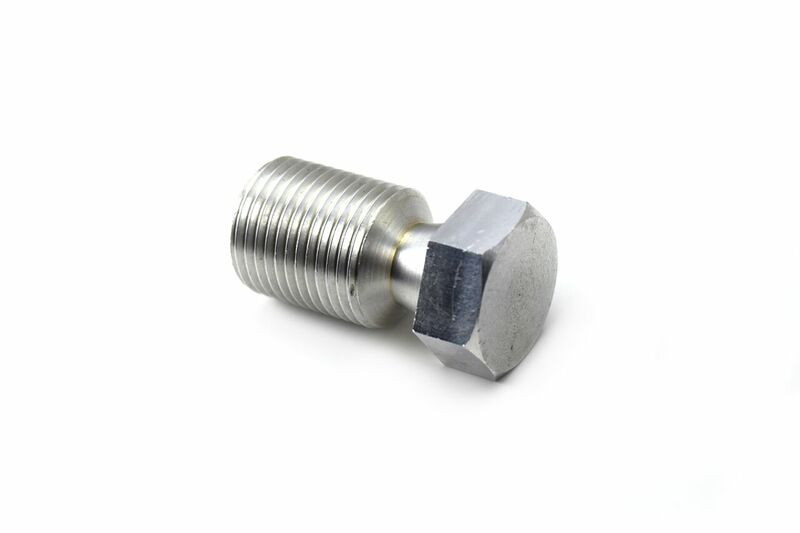 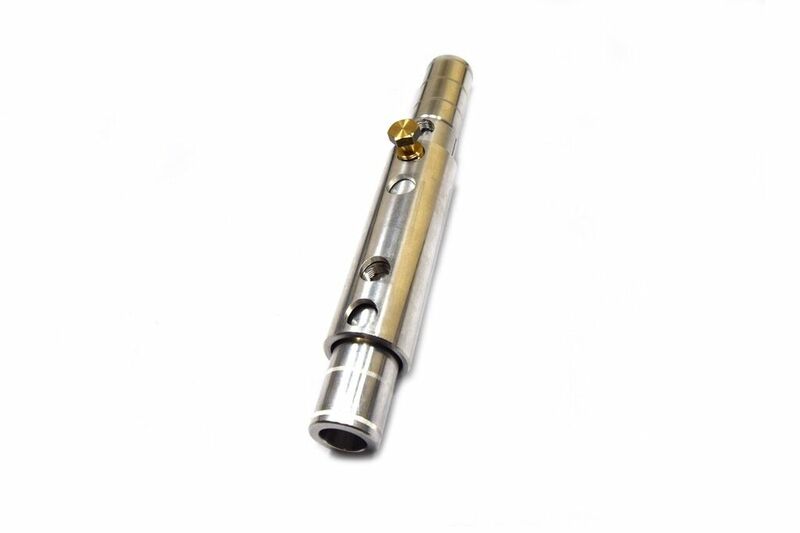 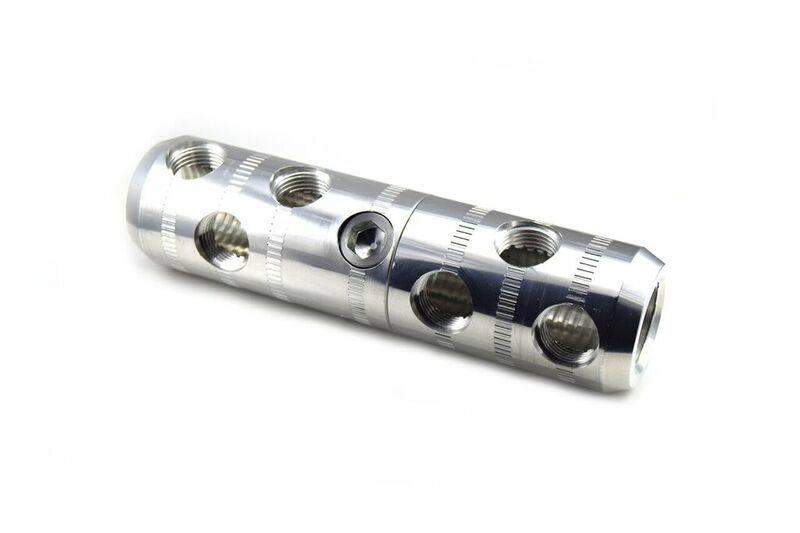 These can be small pins and sockets, connectors or large fuse blocks which are all machined on our comprehensive range of CNC lathes and machining centres. 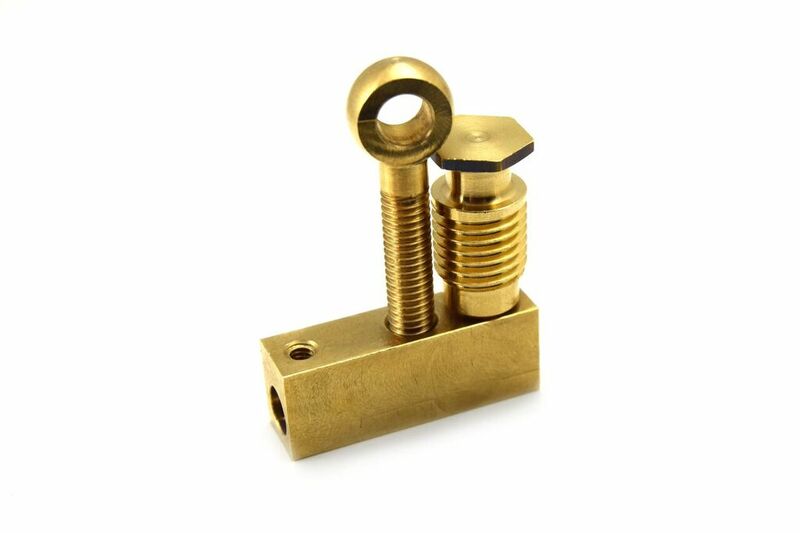 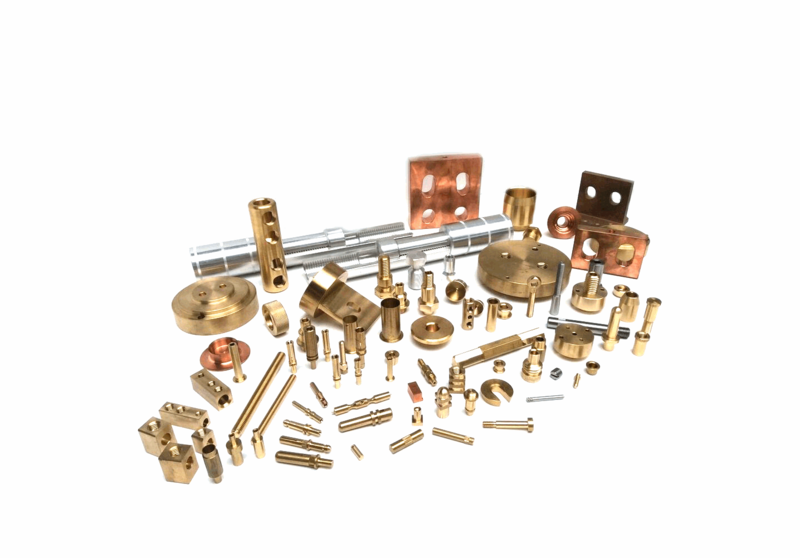 Due to the applications, these are commonly manufactured from copper and brass and can be plated in various finishes to suit the specific customers requirements.